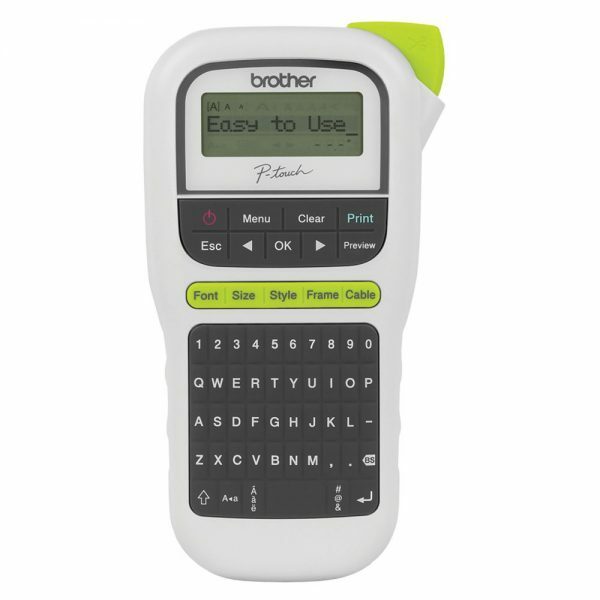 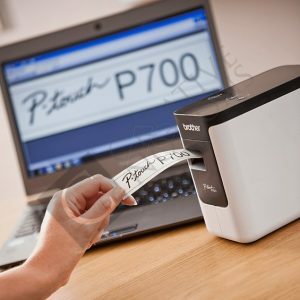 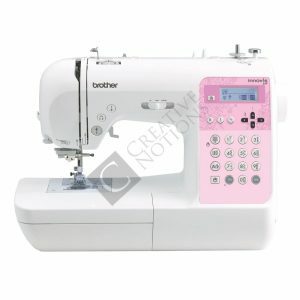 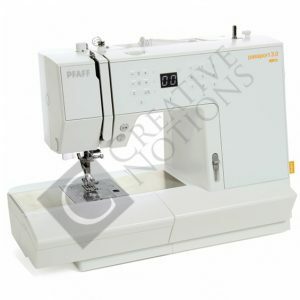 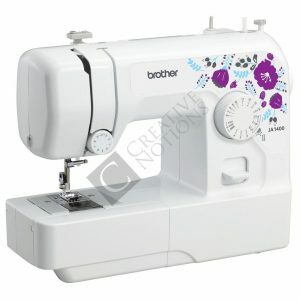 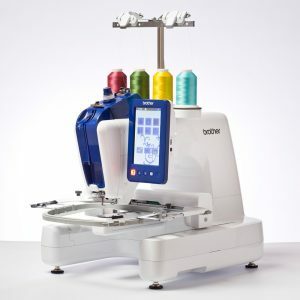 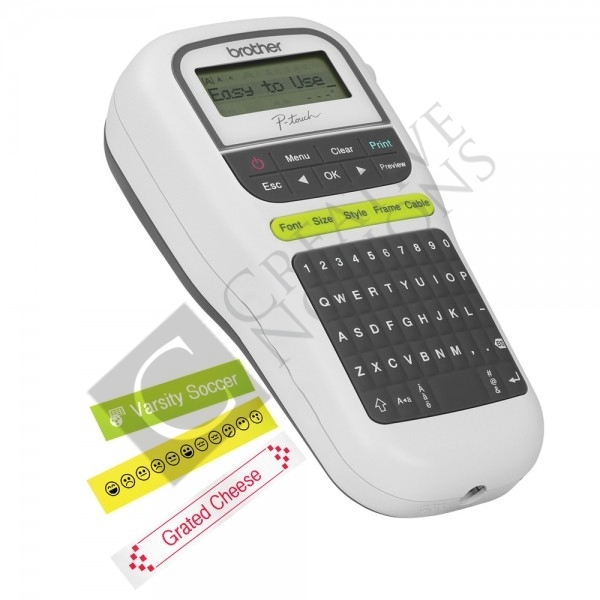 Easily organise your office files, shelves and other items with a Brother labelling machine, the Brother P-touch H110. 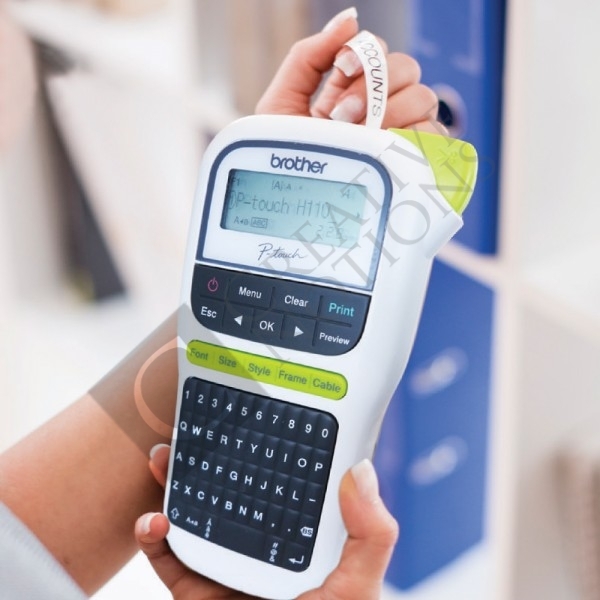 Increase your efficiency by ensuring items such as file folders, CD cases, shelving, cabinets and personal possessions are clearly identified with a Brother P-touch label. 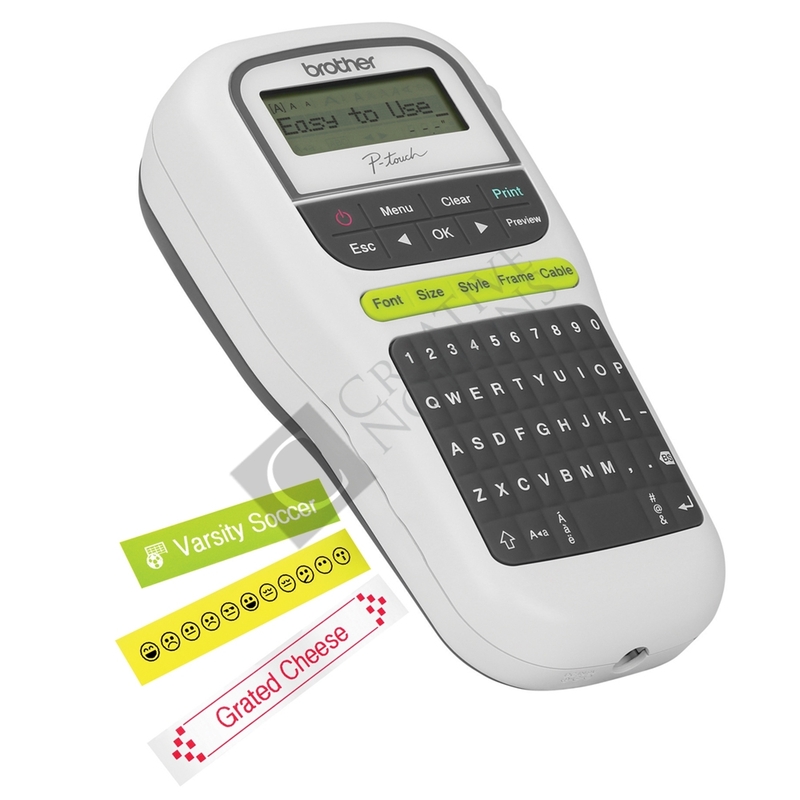 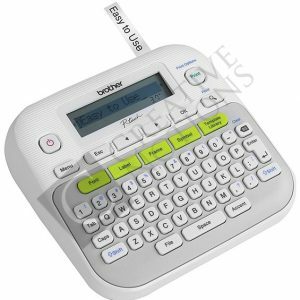 The compact handheld Brother labelling machine is ideal for using around the office. 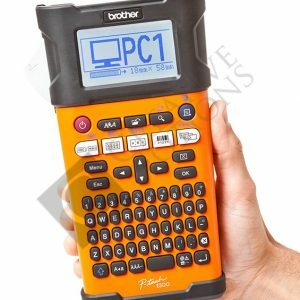 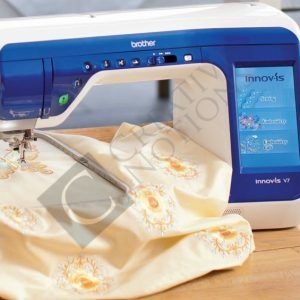 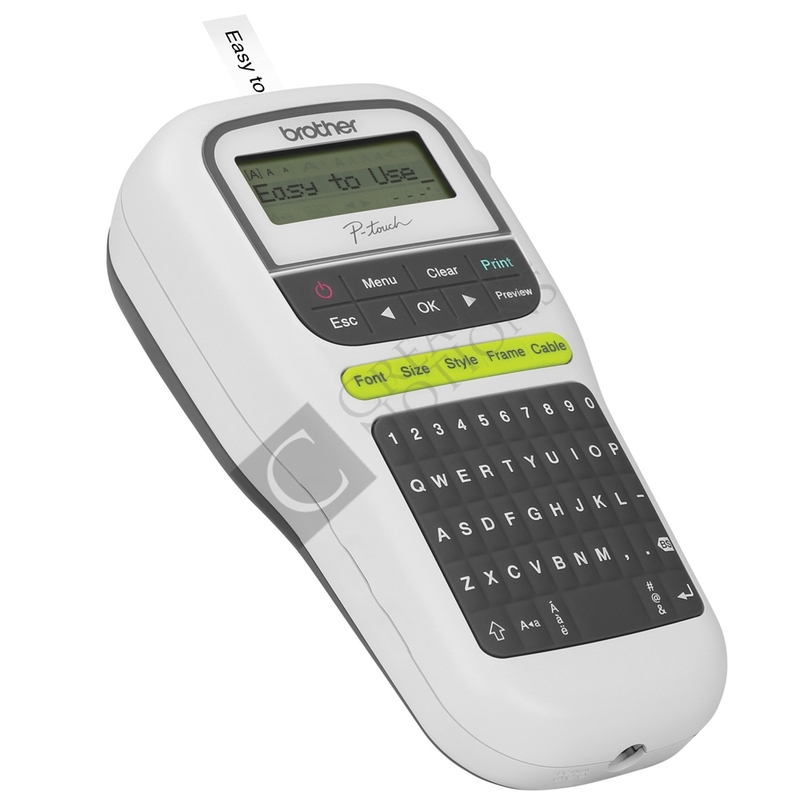 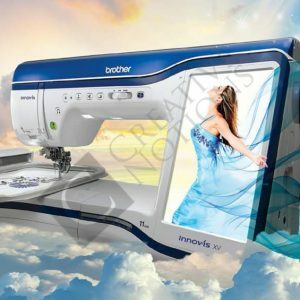 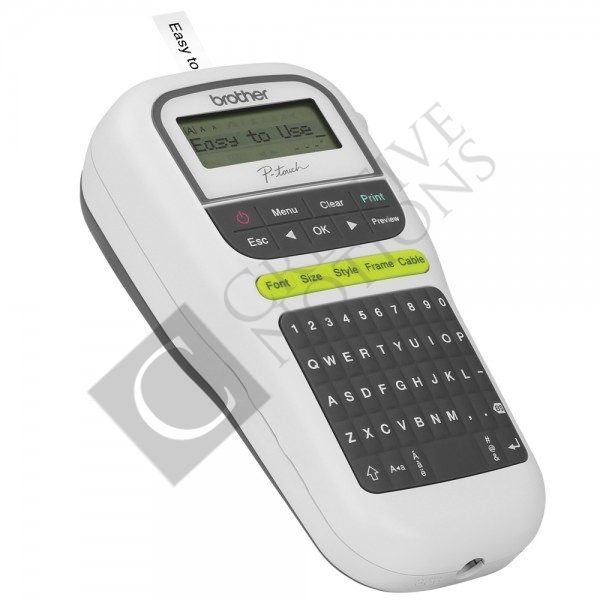 With a wide variety of tape cassettes in various widths and colours, you will find the Brother P-touch H110 indispensable.